This is not your typical after-school daycare. The Children’s Lighthouse school-age program is designed to excite your child and provide a balance of learning and fun through an assortment of before- and after-school and holiday activities. Our after-school program provides a bright light that will help guide the way for children of various personalities and interests ages 5 through 12 years. 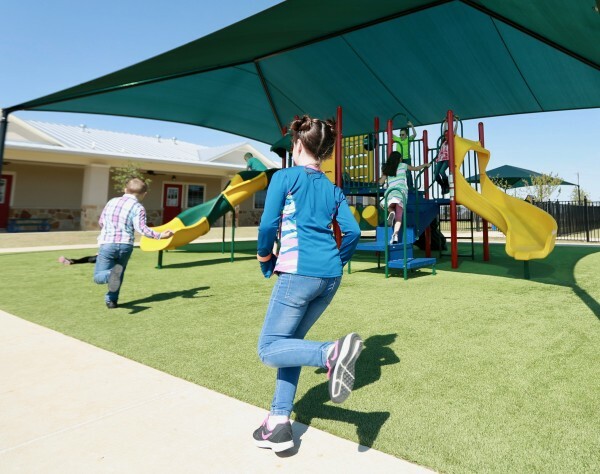 The Children's Lighthouse school-age program is based on exciting themes that incorporate interactive learning in a fun-filled environment, featuring monthly character values to continue to build emotional intelligence and service projects to help the community. During regular school hours, your child may feel they have limited opportunities to create and explore. So our after-school and summer programs are designed to encourage your child's creativity and nurture innovation — providing children with an outlet to explore what interests them. At the beginning of each school year, your child's class may actually be able to choose the tracks that will be explored — and as the weeks progress, your child will have input into what project and activities are planned. Teachers strive to nurture your school-age child's innovative and creative spirit and support their academic success. 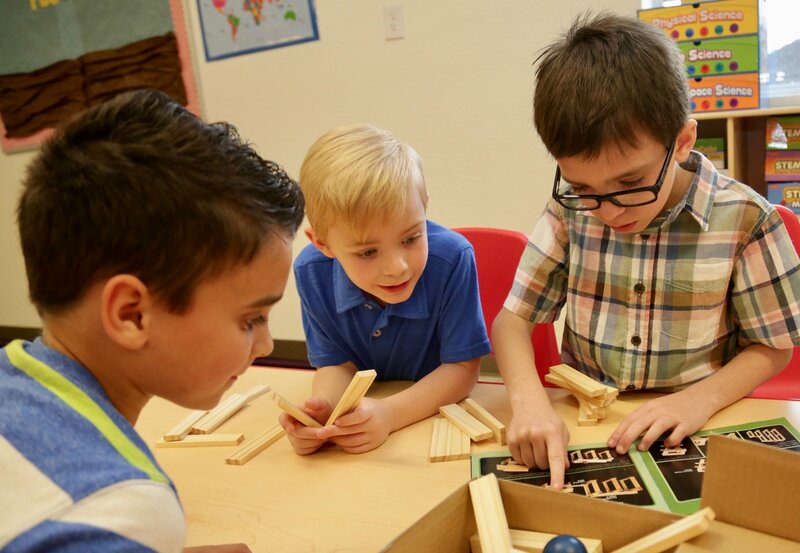 Once summer comes, we ramp up the fun to an even higher level through our eX-S.T.R.E.A.M.℠ curriculum, which has weekly themes such as ‘Dem Bones – Paleontology' and ‘Get in My Belly – Food Science.' The school-age summer program is packed with great field trips, too — your child won't want to miss a day! Like a lighthouse lights the way, our school-age program will light a passion for learning and exploring in your child.